This past weekend we had the pleasure of attending the 8th Annual Crawfish Boil Bonanza on The Lake. The event is always open to the public with the purchase of a ticket, but this year it brought together family and friends for a memorable day taking place at the Marina on Scenic Drive in Austin, Texas. Our gracious host Bo Rodman was welcoming and hospitable enough to provide Crawfish, beverages, live music, lake activities, local celebrities, and tons of friends. We’re overjoyed to have been able to meet and socialize with so many great people throughout the day, making new friends and catching up with old ones. A big shout out to our lovely team member Erinn Wright for organizing and representing us at this great event, but most importantly, thank you to Bo Rodman for highlighting our organization this year and being so benevolent. 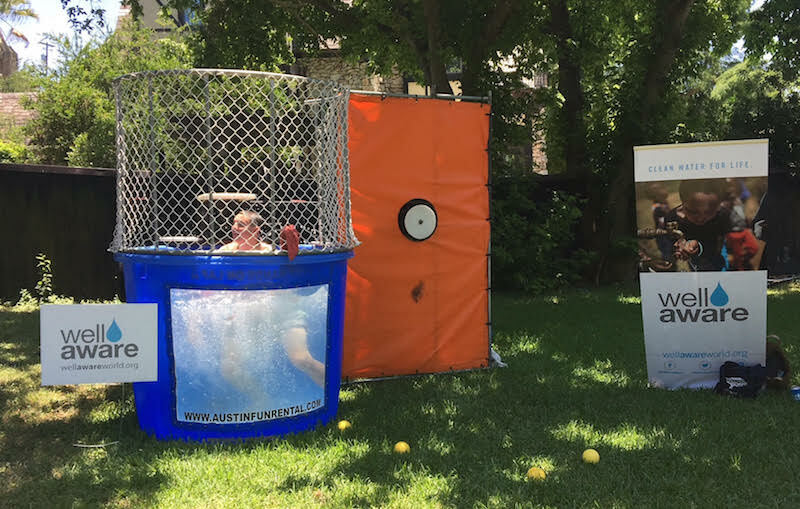 The team at Well Aware would also like to extend its gratitude to the people who partook in donating to our organization via buying merchandise and participating in the dunk tank at the event. 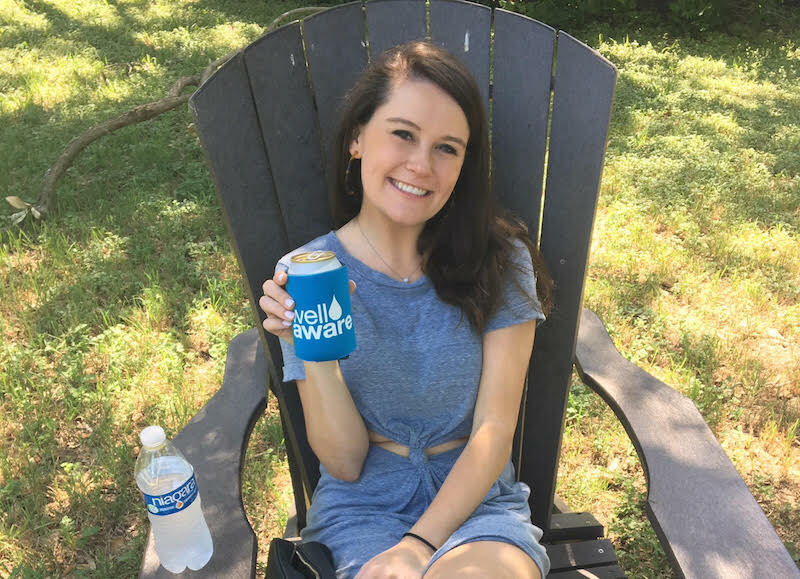 With these proceeds we hope to further spread our mission and goals of economic development and self sufficient communities by providing innovative and sustainable solutions to water scarcity and contamination in Africa. We had such a good time and can’t wait to see everyone again next year at the 9th Annual Crawfish Boil Bonanza!